Thank you organising such a successful wedding show Bridget and Lois. By far the best wedding show I have ever exhibited at. The number of quality enquiries and great conversations discussing such a variety of honeymoon destinations was outstanding. Lois & Bridget – thank you SO SO much for an amazing show yesterday. Not only were we delighted but we heard many visitors also saying how fabulous the show was. 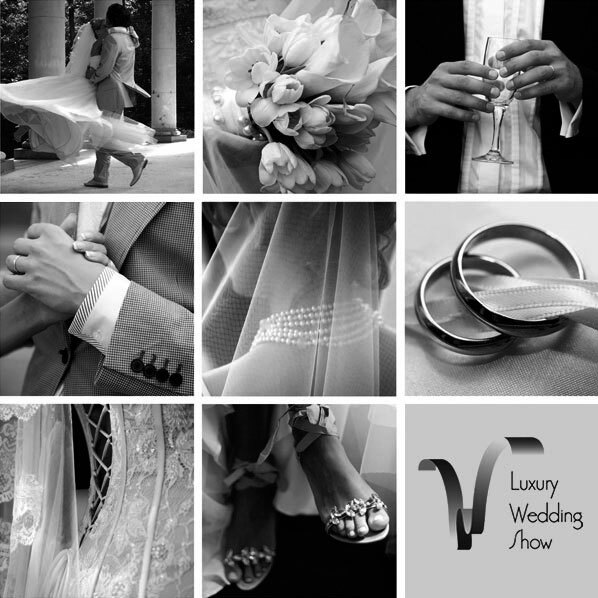 Recomendations all round for any other suppliers looking for a wedding show that really is worth doing. Thanks girls! Looking forward to the next one. Many thanks for inviting me along to the show yesterday, I had a great time and it was so nice to meet such a lovely selection of suppliers, and brides and grooms. The organisation was terrific and the day ran beautifully! We really did enjoy exhibiting with you yesterday and for us the standard of your show shone through compared to some others we have done. I would like to say Thank you to you and Bridget. The show was organised with military precision and reflects the mark of a Luxury show. It was brilliant !! Well Done to you both ! Just wanted to add that I had a fantastic day, the venue was incredible and every thing was really well organised. I received some amazing feedback, so feel really positive. We just wanted to drop you a note to say a huge thank you for organising such a great wedding show at Sopwell House Hotel yesterday. We had just exhibited at the 2 day BRIDE Wedding show at Knebworth Barns two weeks prior and have to say that the quality of couples attending yesterday was poles apart. The quality and number of attendees far exceeded our expectations and looks like it will be a huge success for us. We came away with two bookings in the bag and numerous genuine enquiries to follow up. So thank you for such a great show. We would be very interested in exhibiting at an autumn show. I just wanted to to say a massive thank you to you both for putting on a such a lovely show. It has been a pleasure to meet you both and I would love to be involved in any that you run in the future. It was our first wedding fair and being ‘dental’ we were not sure how we would be received but our doubts were put to rest as overall we had a fantastic response. We have a lot of leads to follow up from the many enquiries and even booked new patients in! We also met some lovely contacts. We felt the show was fantastically organised with some wonderful exhibitors and would defiantly consider doing another one.